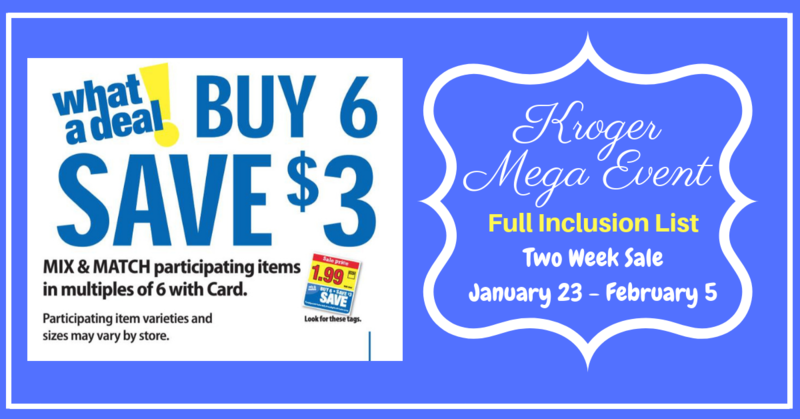 Here is the full inclusion list for the Buy 6, Save $3 Kroger Mega Event. 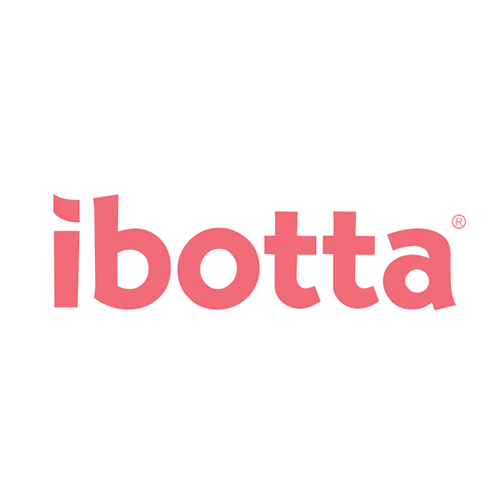 Buy (6) Participating Products (mix & match) and receive $3 off INSTANTLY at checkout. NO LIMITS!! This 2 week sale runs April 10 – 23. This list will also be bookmarked in the top right corner of the blog for easy access. 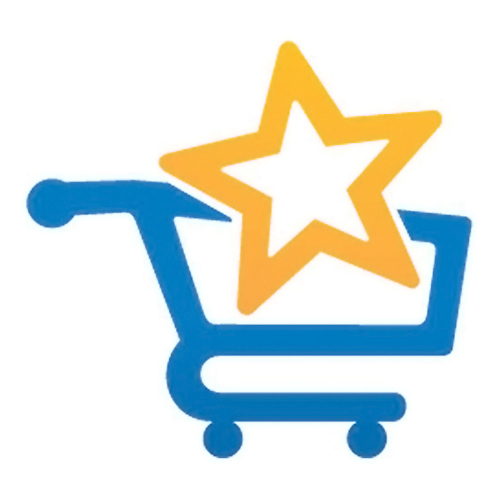 New to Mega Event shopping? 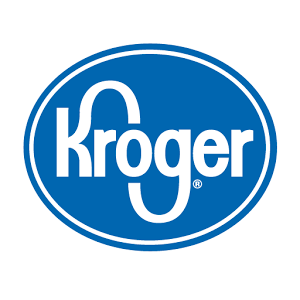 Check out my “How to shop a Kroger Mega Event” post. 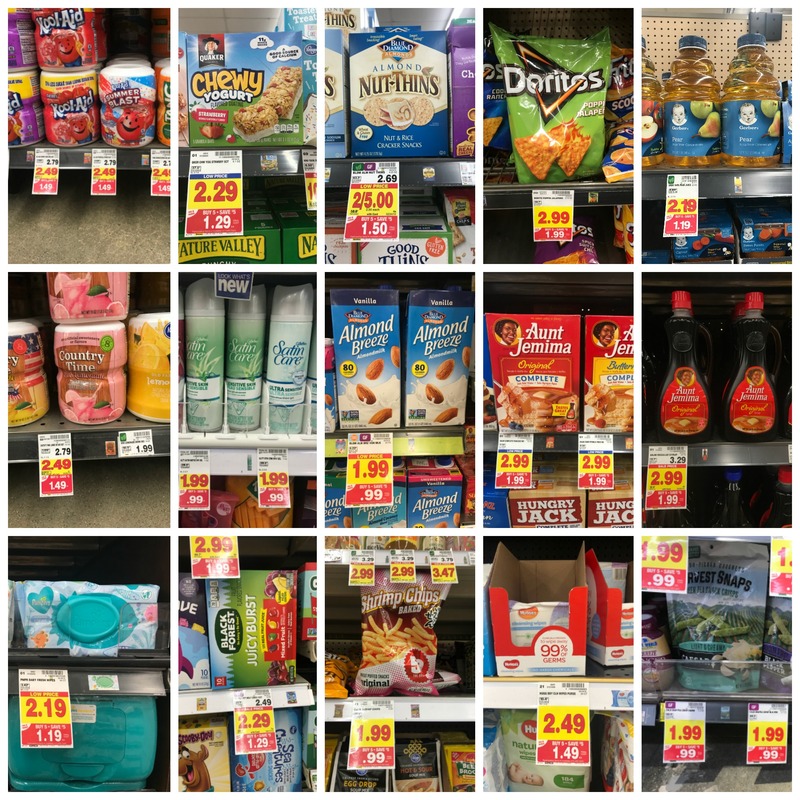 Prices reflect additional $0.50 per item savings assuming you have purchased 6 participating items. Might want to check your Kroger coupons. Several weeks ago I downloaded some post cereal coupons and they are still on my account or were yesterday. I haven't checked today. Ms Cubbinsons are never on the 6 or 5 sales in our Kroger. Never. 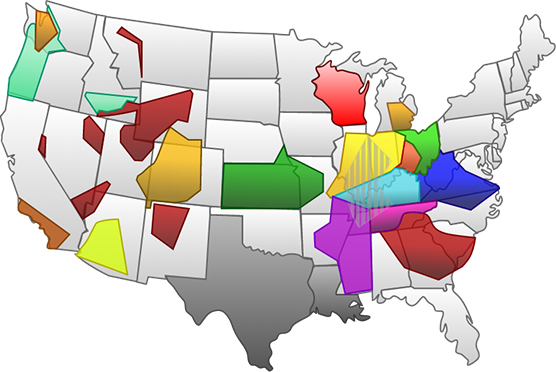 I have checked each time you list them and they are never on it in Central Arkansas. American Flatbread pizza (pepperoni and bacon, tomato and cheese, mushroom and onion) is also part of the mega deal $6.99 (originally $8.99). In addition, Good Food Made Simple breakfast bowls and 2L Canada Dry ginger ale products. 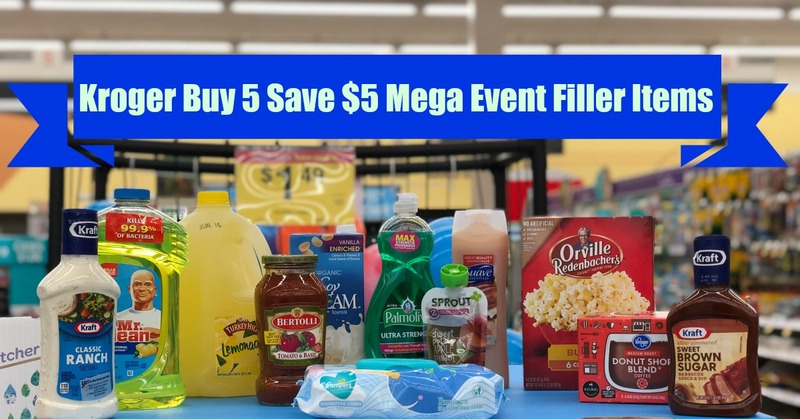 In a Kroger Mega Event situation, you MUST purchase 5 participating items (in this case) to get the additional $5 mega savings ($1 per item). So, for example you have a cart full of groceries, but you count only 9 mega items. 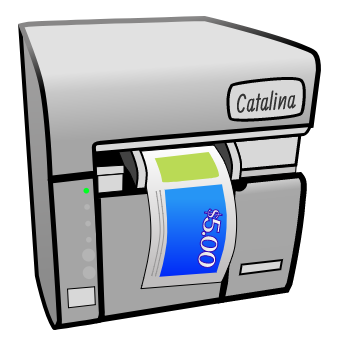 A filler item is what you grab to get your item count up to a multiple of 5 so that you can get the mega discount on all of your items. 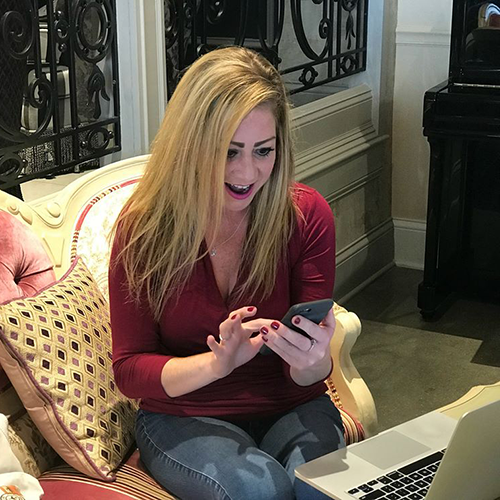 Preferably something very inexpensive that doesn’t require a coupon, because if you had a coupon – it’s probably already in your cart! Final cost is 2 for FREE! 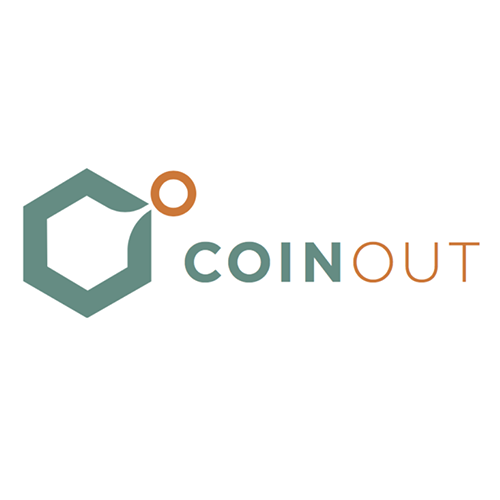 Don’t forget you can view the Mega Event full inclusions list HERE. 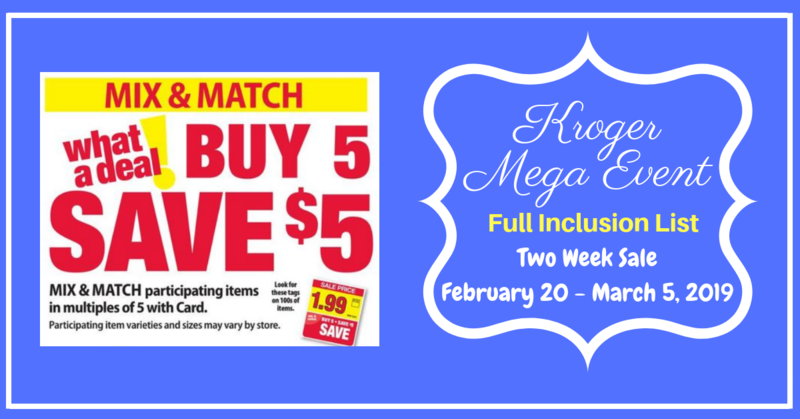 View my “How to shop a Kroger Mega Event” post for written step by step instructions! 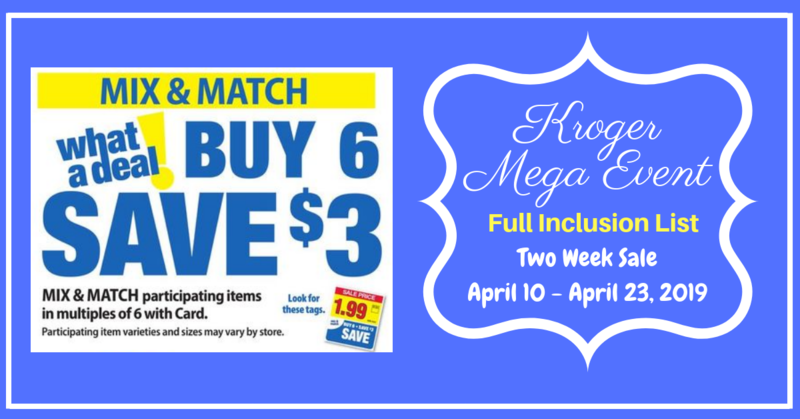 Here is the full inclusion list for the Buy 5, Save $5 Kroger Mega Kroger Mega Event. This 2 week sale runs March 20-April 2. This list will also be bookmarked on the sidebar of the blog for easy access. 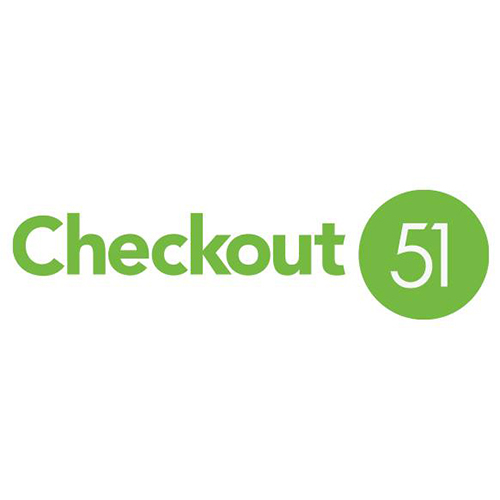 Buy (5) Participating Products (mix & match) and receive $5 off INSTANTLY at checkout. 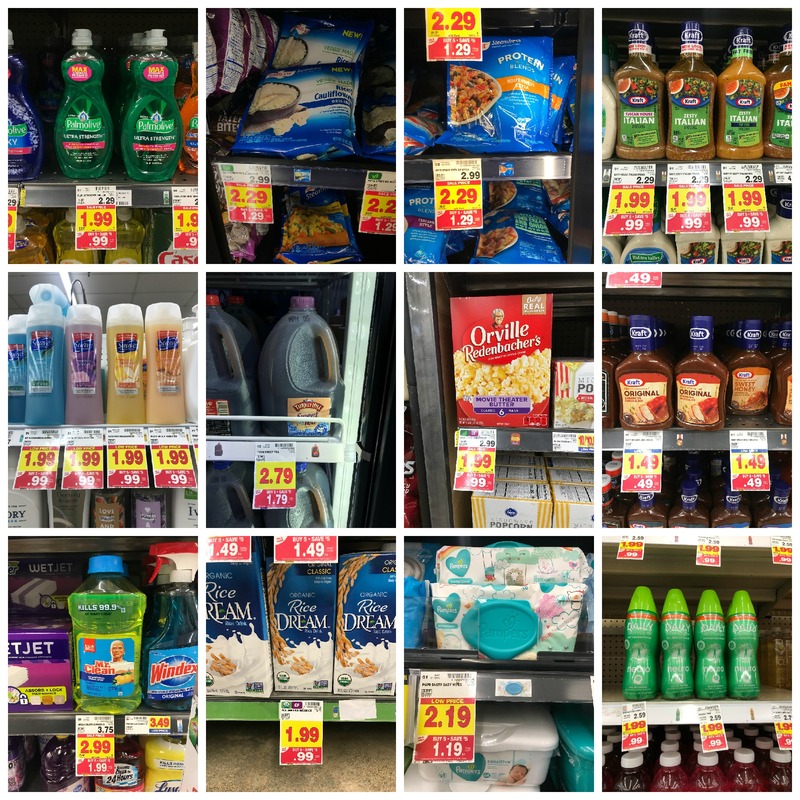 Prices below reflect additional $1.00 per item savings assuming you have purchased 5 participating items. Here is the full inclusion list for the Buy 5, Save $5 Kroger Mega Kroger Mega Event. This 2 week sale runs February 20-March 5. This list will also be bookmarked on the sidebar of the blog for easy access. 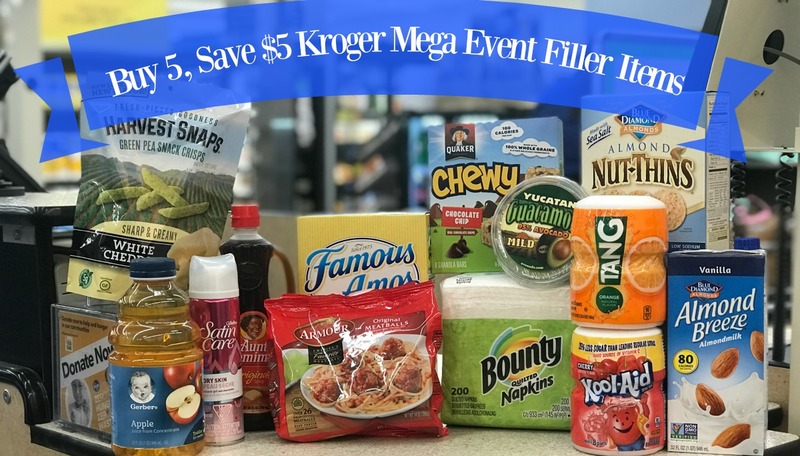 Here is the full inclusion list for the Buy 6, Save $3 Kroger Mega Event. 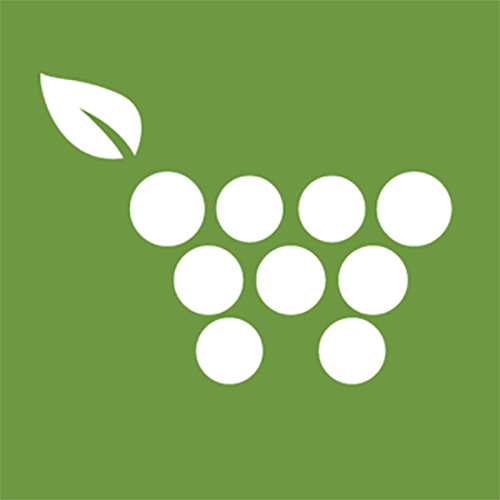 Buy (6) Participating Products (mix & match) and receive $3 off INSTANTLY at checkout. NO LIMITS!! This 2 week sale runs January 23rd-February 5th. This list will also be bookmarked in the top right corner of the blog for easy access.